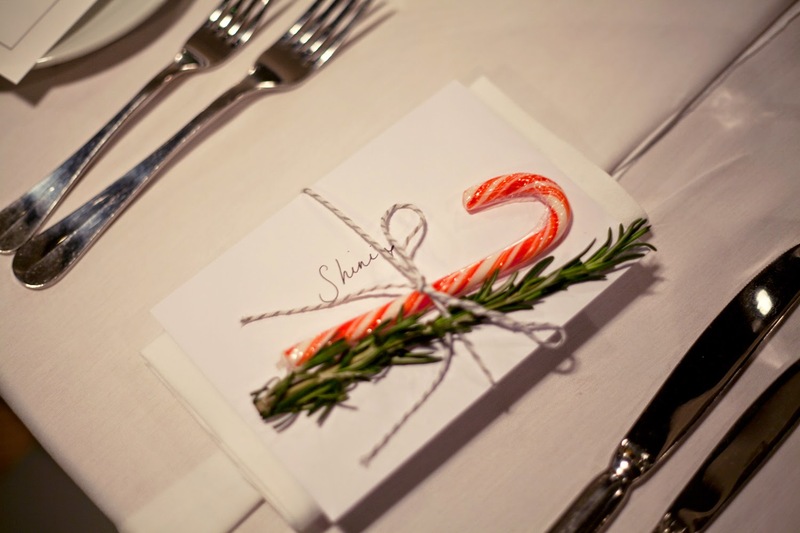 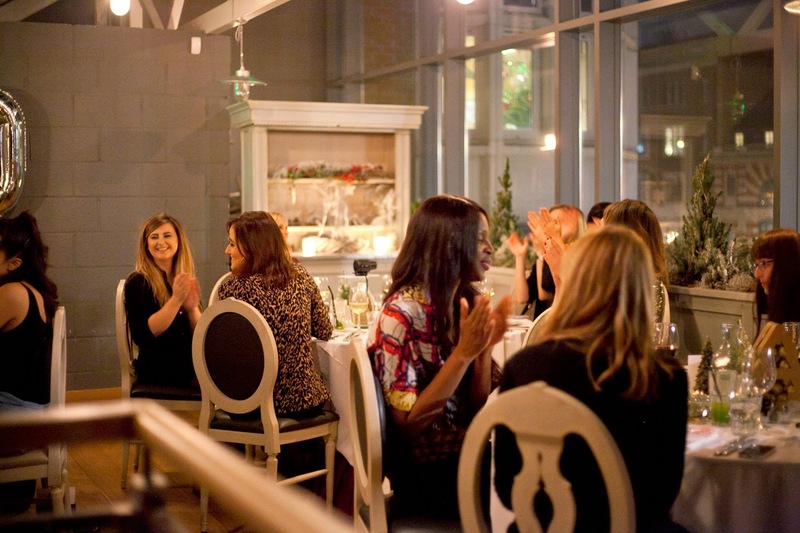 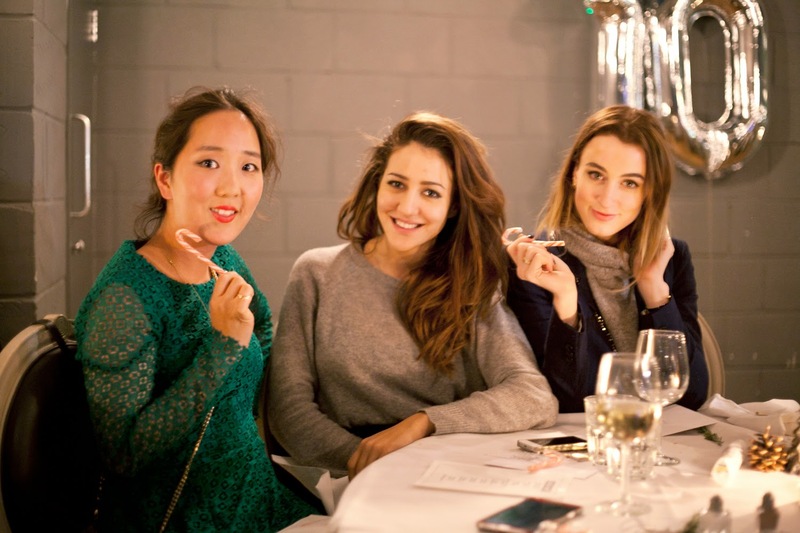 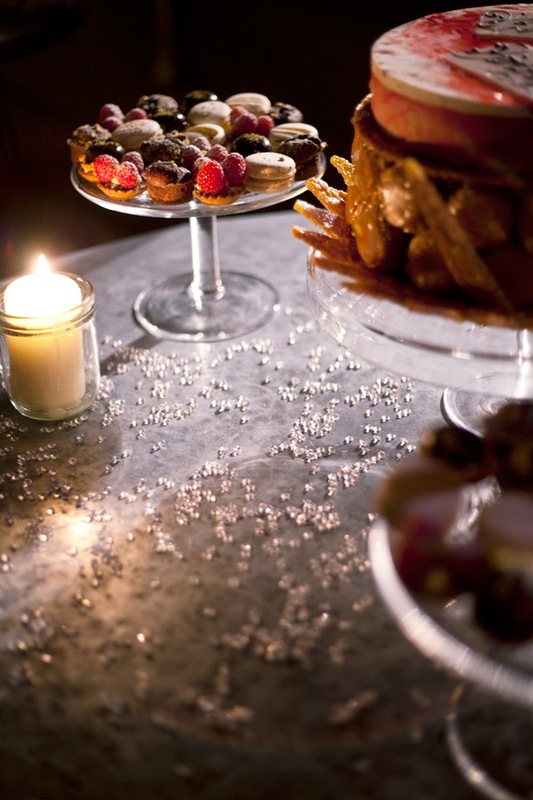 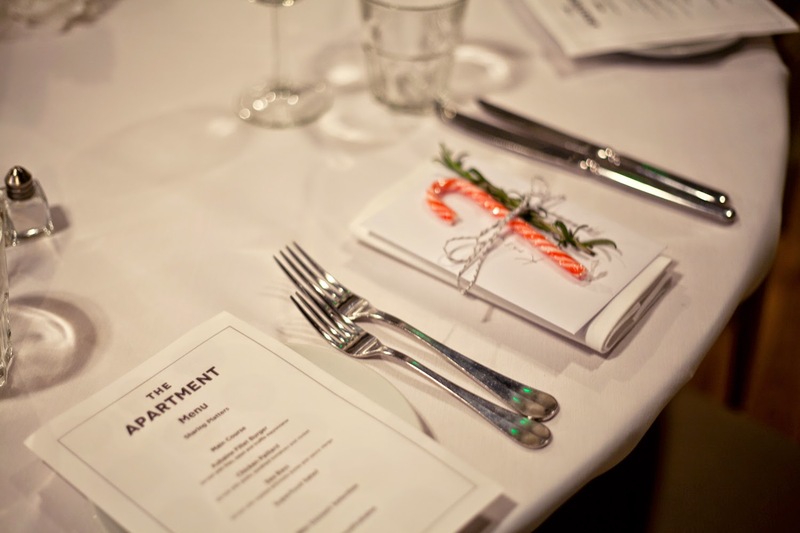 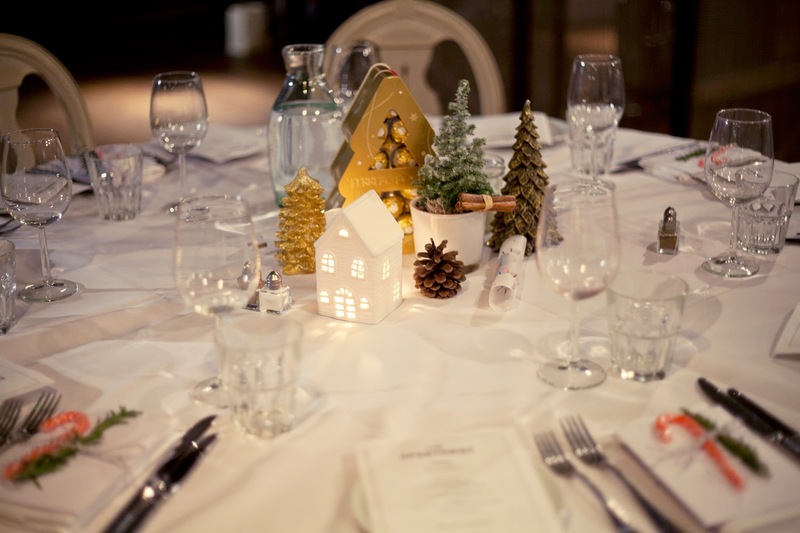 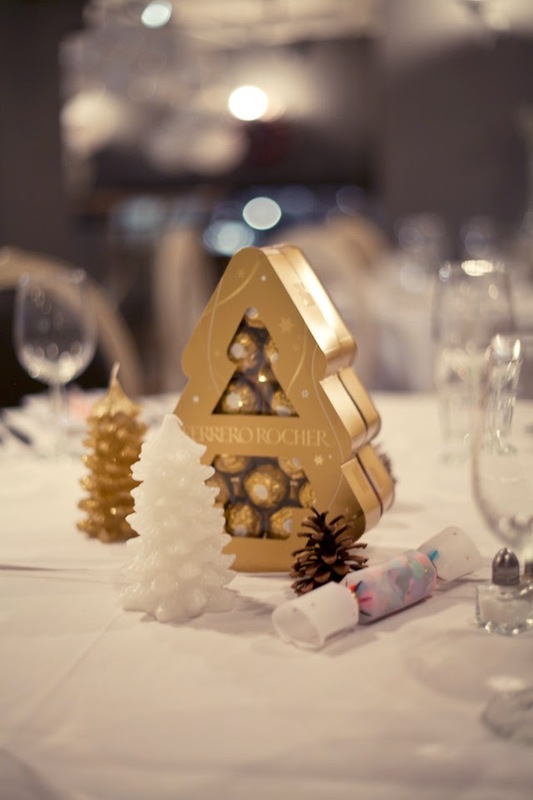 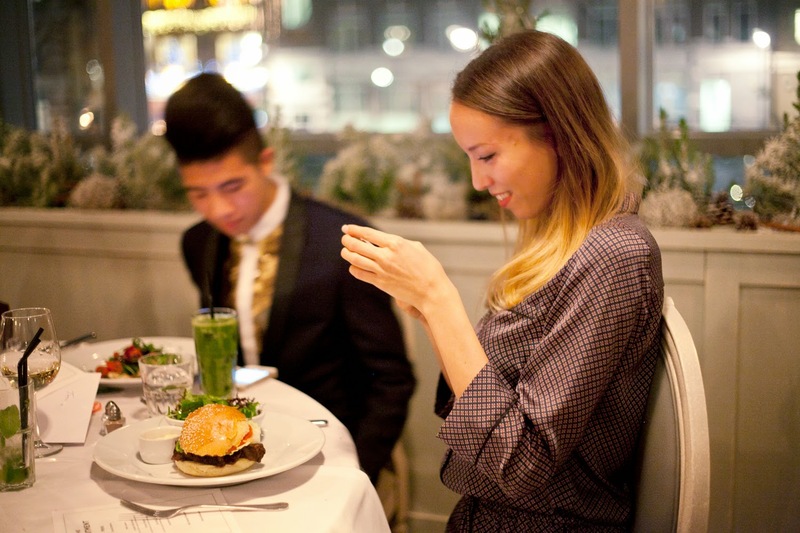 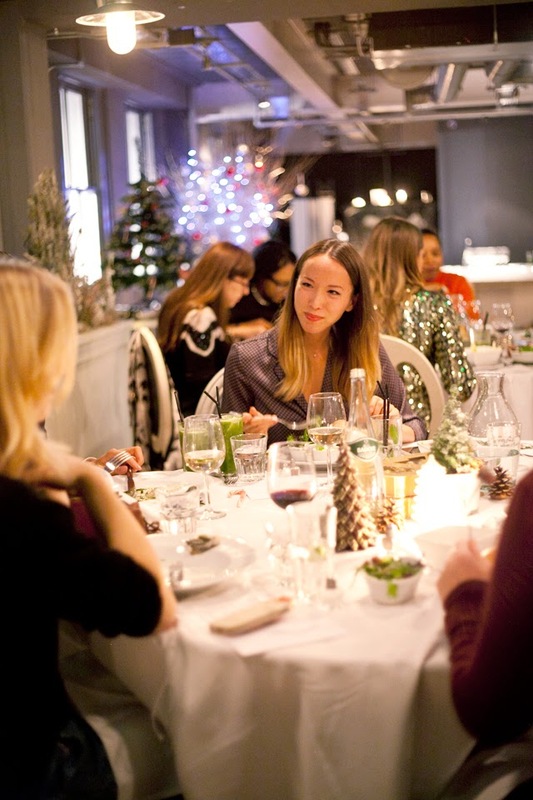 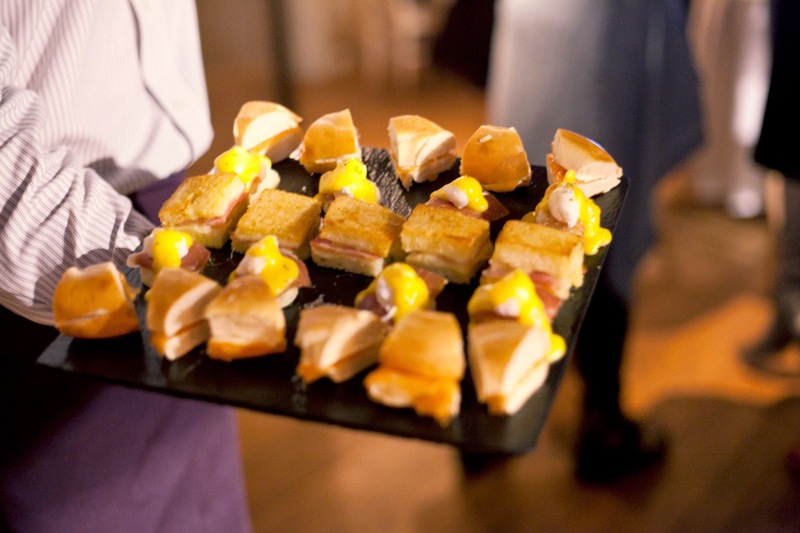 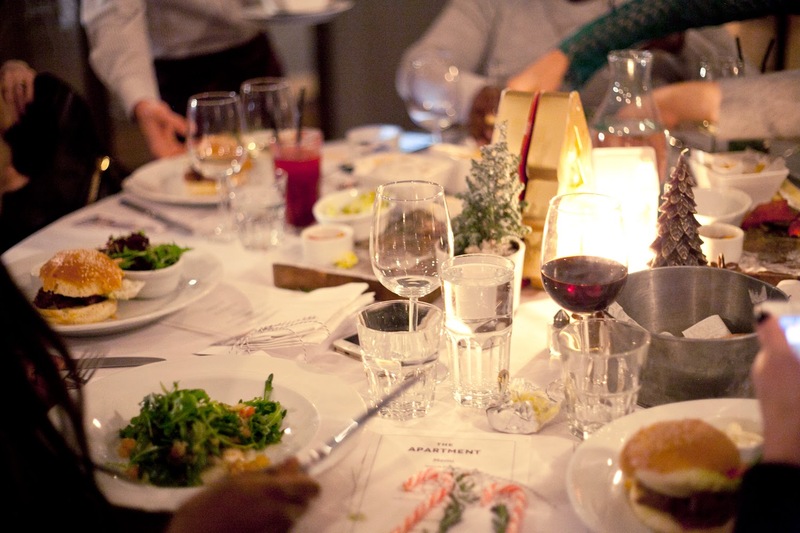 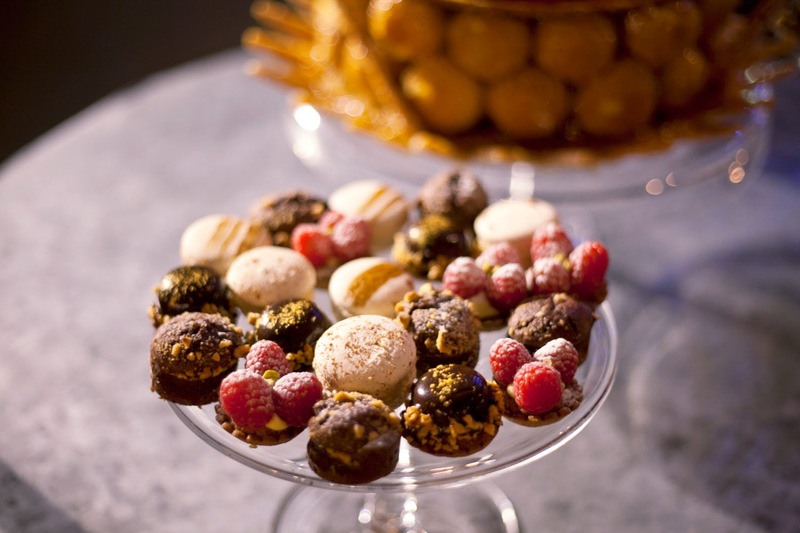 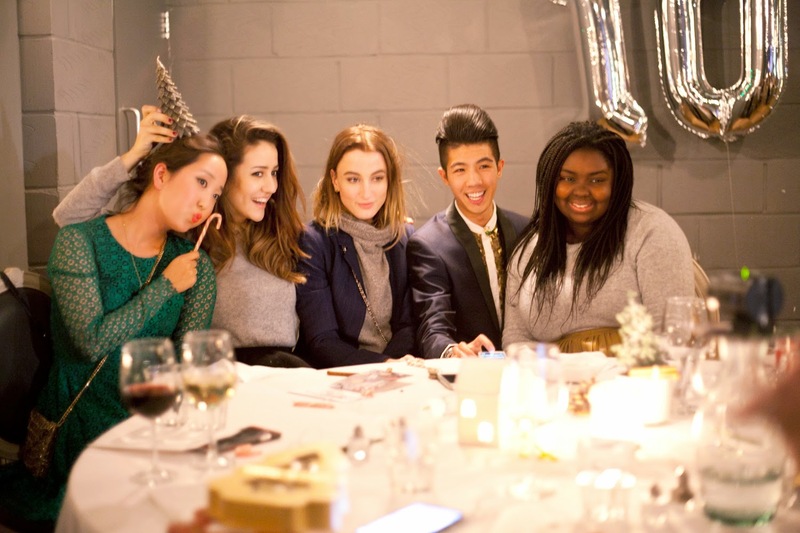 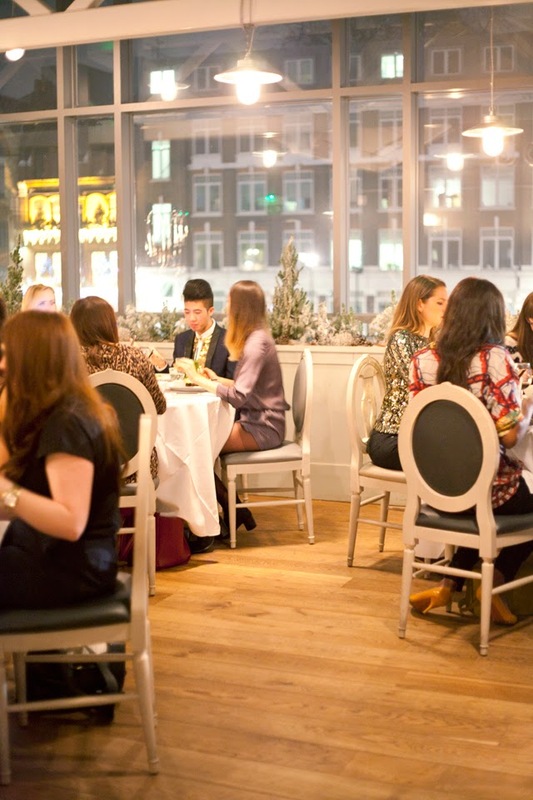 The Apartment hosted a festive evening with a group of London’s finest bloggers to celebrate 10 Years of Aubaine. 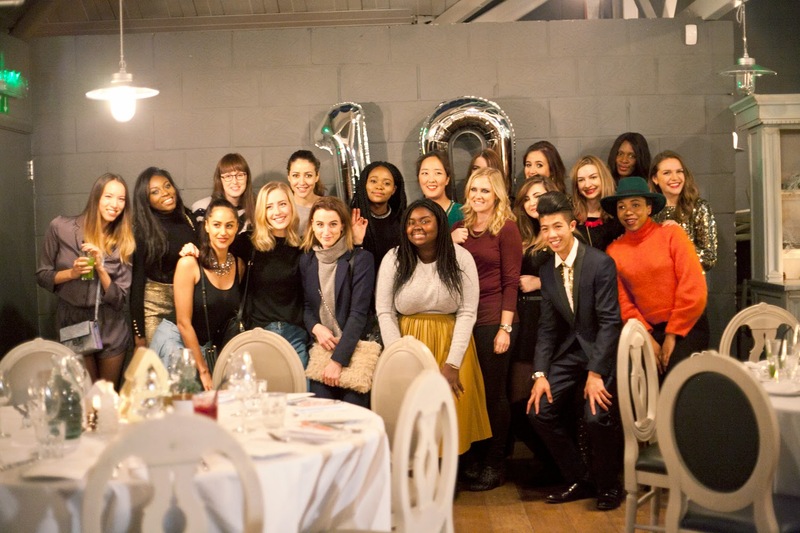 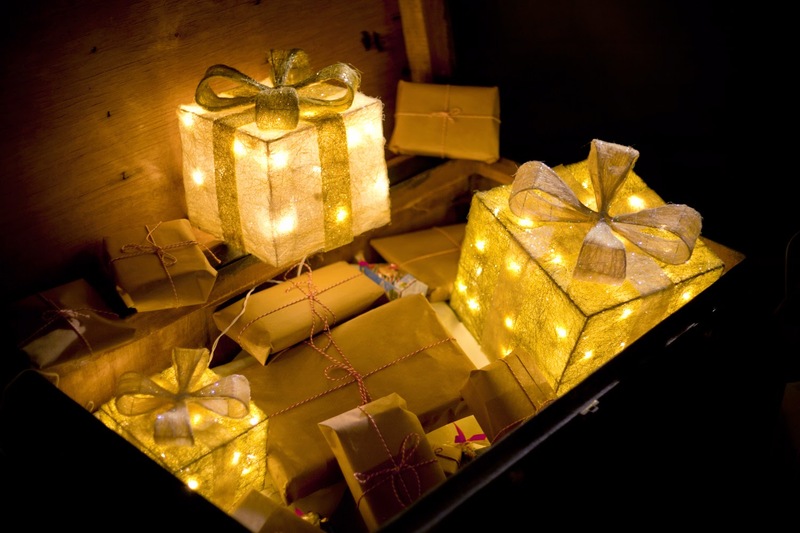 As this was my first event working with The Apartment I was excited to see how the event would come together and to meet the wonderful bloggers that the company work with. 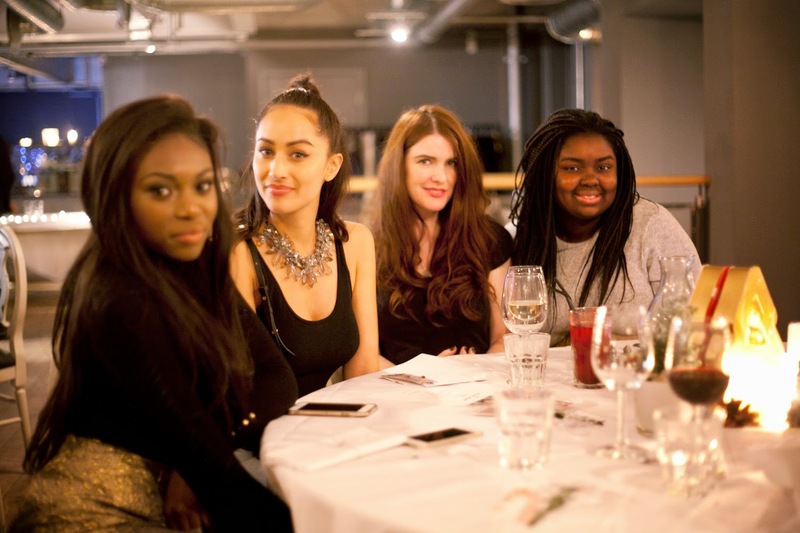 It was great to catch up with Sarah and finally meet Natasha also.